For years, China has been the largest market for US Soybeans but sales to China are down 94% from the 2017 harvest. The steep drop is due to retaliation for tariff actions taken by the Trump administration in 2018. Rather than pay the increased price for soybeans, the Chinese are turning to other markets and products. In 2016, soybeans accounted for 12% of U.S. exports to China and so American farmers ramped up production. China consumed 110 million tons of soybeans in 2017 and over 80% of those beans were imported from either Brazil or the United States. For most of the nineties and well into this decade business for soybean farmers exporting to China was good. It was so good that most farms increased production and invested heavily in new machinery and technology. Along with this investment in grain elevators, farm equipment, transport trains and more comes debt – and debt is not what farmers want to be carrying when soybean prices are declining. With the China market all but disappearing many soybean farmers are scrambling to sell beans that have a limited lifespan. It’s supply and demand combined with an incredibly complex geopolitical environment. The end result is that the entire world soybean market has been disrupted. Soybean farmers are now at the mercy of a larger trade war between the US and China. The administration has pledged to increase government subsidies in order to help farmers but the subsidy rate of 82.5 cents per bushel covers less than half of the losses facing many farmers at current market prices. 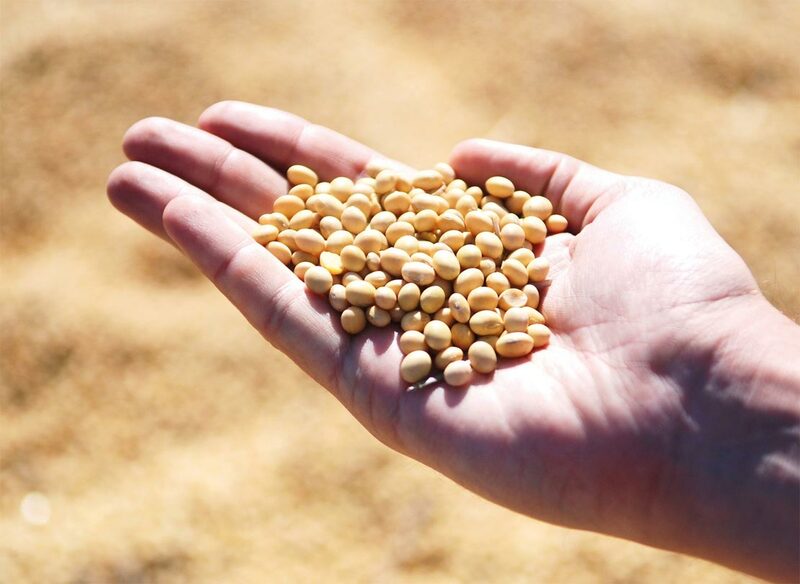 Soybean farmers will be forced to plant other crops which is a decision that carries its own risks and costs, or more likely, they will have to hope that the US and China reach some kind of a trade deal. Even if trade detente is reached many analysts doubt that the soybean market will return to its heyday.